A friend once told me that all I eat is chocolate and cheese. I was both disturbed and amused to realize that he was right. 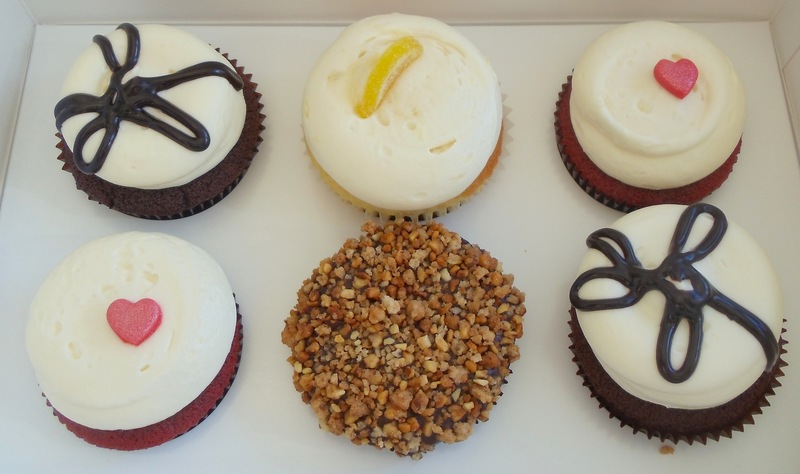 This entry was posted in Food and tagged cupcake, cupcakes, dessert, Georgetown Cupcakes. Bookmark the permalink.